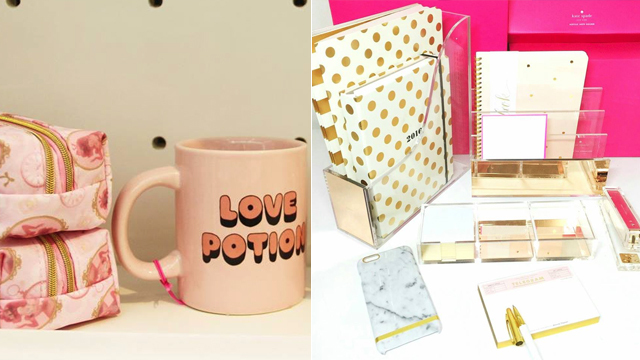 (SPOT.ph) It's easy to make a stationery lover happy: Just shower them with pretty paper products! 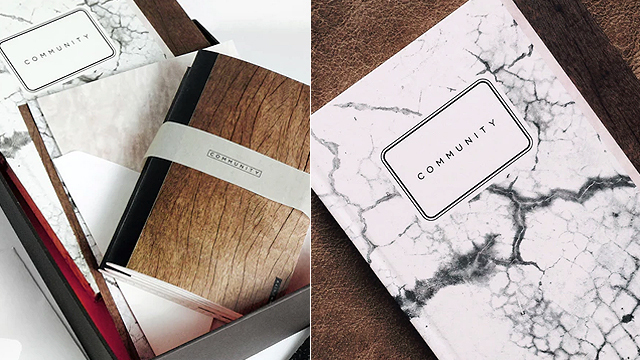 We stumbled upon Community, a local paper product brand that creates stationery products that are so #aesthetic that they might as well be flatlay essentials. 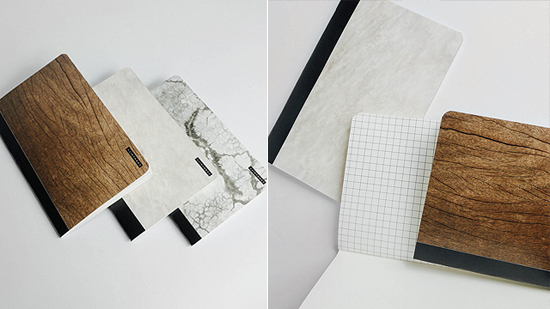 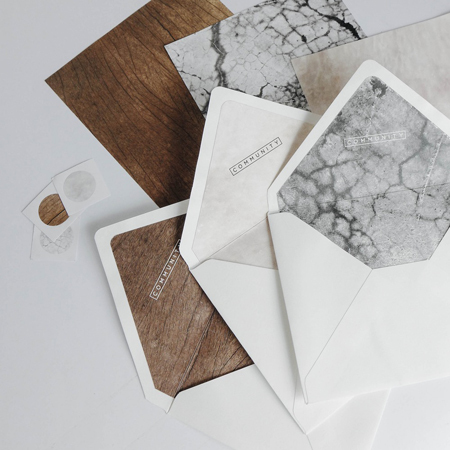 Community's paper products are all inspired by concrete, wood, and marble—transforming the different textures into beautiful prints for journals, notebooks, postcards, et cetera. 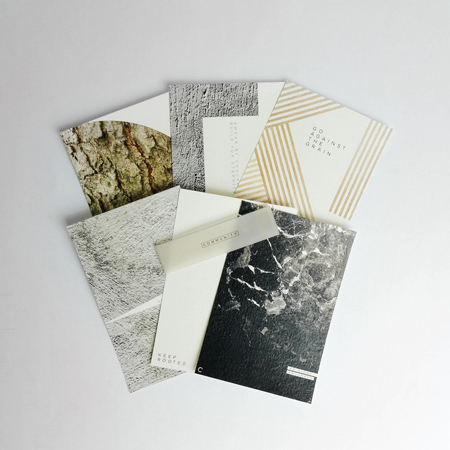 You can even order the Surfaces Box Set that comes with a set of three notebooks, six limited-edition postcards, six sheets of writing paper, three envelopes, and three letter seals all for P3,500. 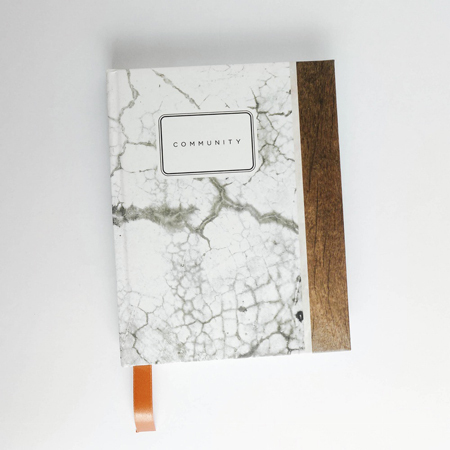 You can order Community's paper products online.